The Illinois House lawmakers are considering a requirement that veterans’ home officials promptly inform families about Legionnaires’ disease outbreaks. 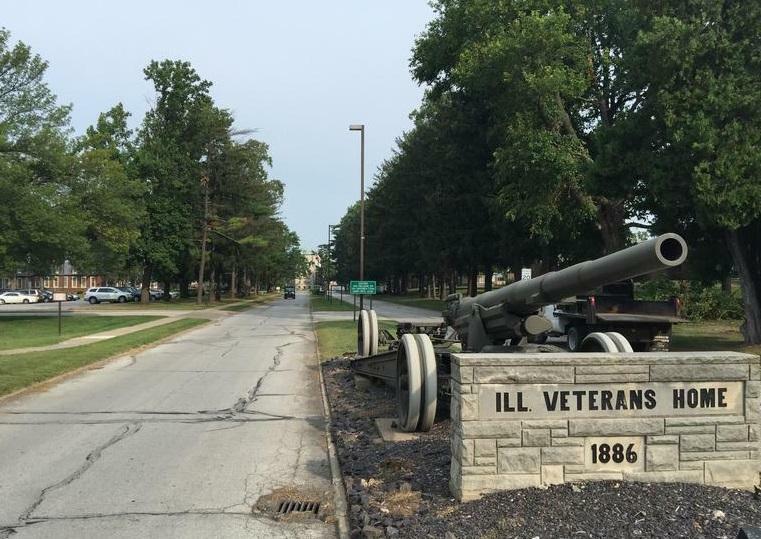 The proposal is the latest in a string of measures responding to the state’s handling of an outbreak at the Illinois Veterans’ Home in Quincy. 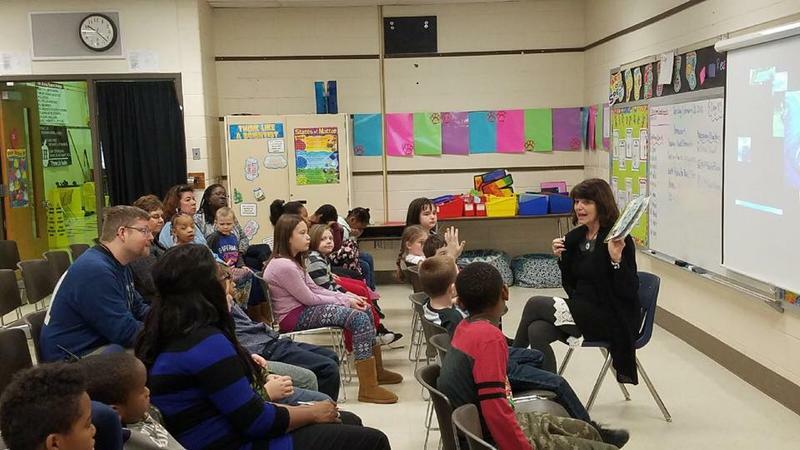 A recent report has shown Illinois is in the midst of a severe teacher shortage, particularly in the central part of the state. A panel of lawmakers took testimony on that topic today. In the first of a series of such hearings, a committee heard from the agency responsible for licensing teachers, and from various teacher unions. But several lawmakers on the panel are former school teachers, and Rep. Sue Scherer (D-Decatur) wasn't shy about sharing her personal opinion on why the ranks of teachers is dwindling. 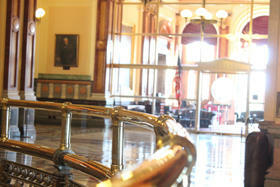 The Illinois Senate's "grand bargain" stumbles, Gov. Bruce Rauner fights to allow Illinois to keep going without a full budget, and Illinois businessman Chris Kennedy enters the race for governor. 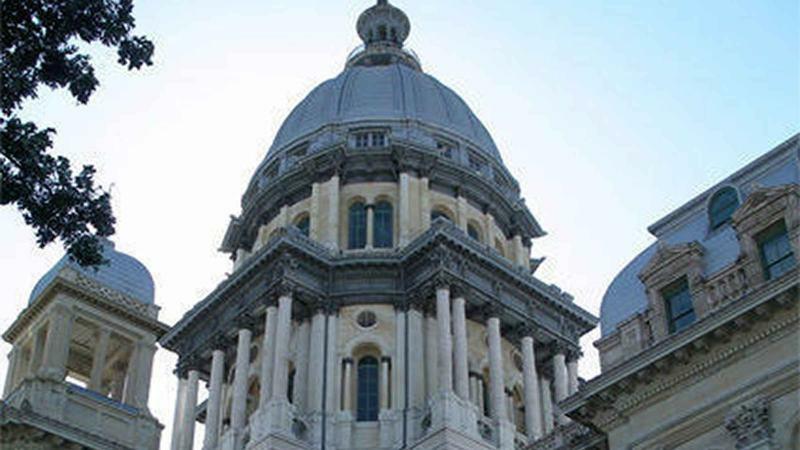 Legislation to keep Illinois government functioning without a full budget stalled Thursday. Democrats and Republicans have dueling proposals to keep paychecks flowing to state employees. The Democratic plan would pay state workers through the end of the budget year — June 30th. The Republicans responded with a plan to pay state workers forever, even if Illinois never adopts a full budget. Shortly after that, Gov. Bruce Rauner came out with a video saying how terrible it was that Democrats put an end date on their bill. Illinois lawmakers are preparing legislation to ensure that state employees continue receiving paychecks if a judge agrees with the attorney general's argument that their pay should be halted during the budget impasse. 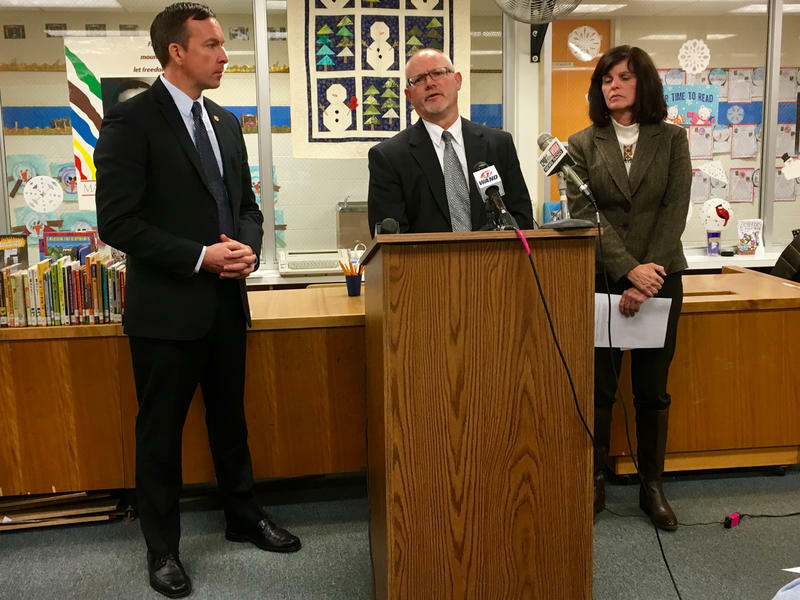 The state budget impasse has largely spared public schools, thanks to Governor Bruce Rauner’s decision to fund them for the entire year. But some school districts are still hurting. Mark your calendars. A date has been set. Illinois Gov. 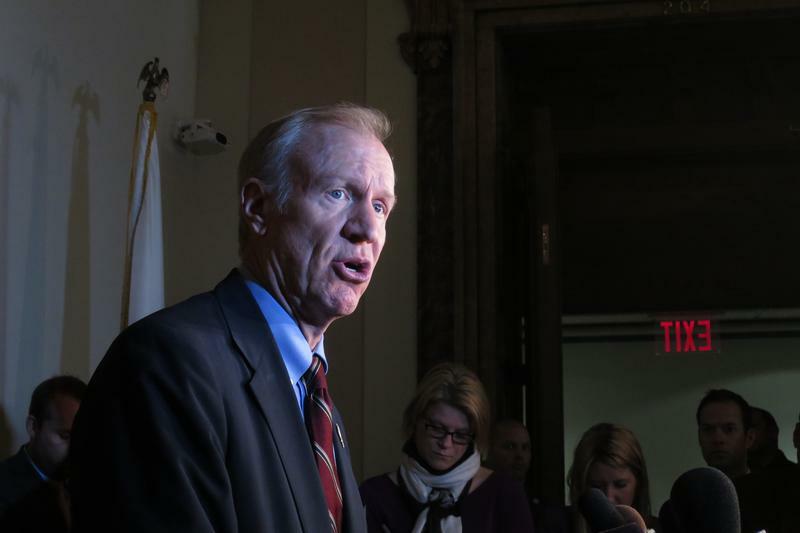 Bruce Rauner has called a meeting with the legislature's leaders to talk about the budget impasse for Nov. 18. A Springfield native is the subject of not one, but two, proposed House resolutions. Both seek to honor basketball star Andre Iguodala, who helped the Golden State Warriors win the championship title. Thousands of state employees are a step closer to receiving money they've been waiting on since 2011. The Illinois House approved spending the approximately $63 million it'll take to pay workers raises they were guaranteed in their contracts, but which the state refused to hand over. 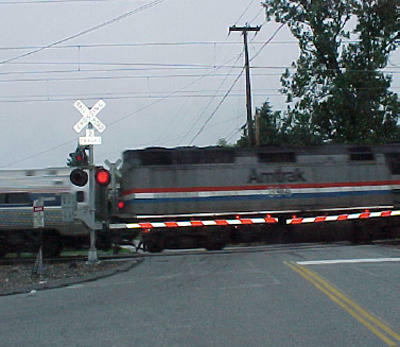 Springfield's plan to move rail traffic from Third Street to Tenth Street will displace an estimated 150 properties. Residents affected by the relocation agreed to the construction as long as the government provides job training for minorities and help for those losing their homes or businesses. Sen. Andy Manar says the state should have oversight of that agreement. 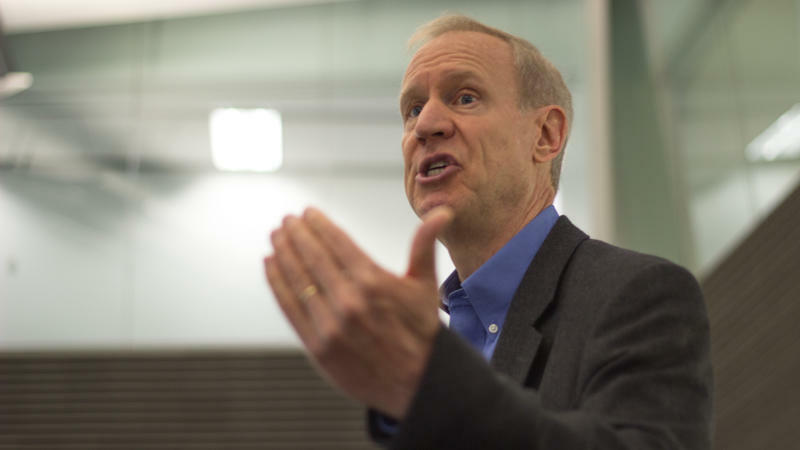 If you listened to Bruce Rauner on the campaign trail, you'd think that he would want to steer clear of Illinois' lawmakers. He reviled them. Especially those who had long careers in Springfield. Rauner, remember, ran on a platform advocating for term limits. But that was before he won election. Now, as he prepares to be Illinois' next governor, Rauner has spent a time reaching out to the politicians he'd once vilified. Amanda Vinicky checked in with some of them about how it went.